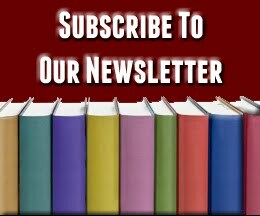 City Owl Press: Happy Birthday to LILITH'S CHILDREN by Rachel Pudelek! 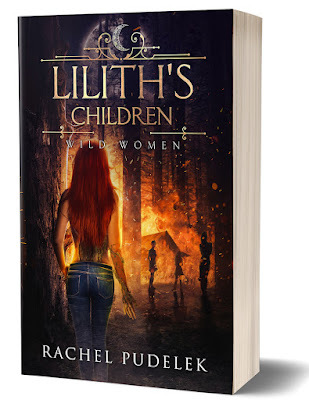 Happy Birthday to LILITH'S CHILDREN by Rachel Pudelek! The battle raging between the Wild Women of Seattle and the Hunters has sparked a war. But will either side survive the new threat that lurks in the shadows? Faline's plans for a surprise attack on an east coast Hunter complex hit a snag with succubi leader Marie calls in a favor and Faline has no choice but to answer. What Faline uncovers is a hidden Portland underground and an elaborate scheme dripping with Marie's cunning manipulation. Only, Marie isn't the puppet-master and neither are the Hunters. Something darker lurks under the city of Portland--and his appetite is unlikely to be satiated by words alone. 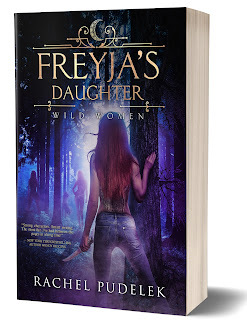 Between old enemies and potential new, danger lives in every shadow, threatening not only Faline's coterie this time, but everything she knows about her world. "Strong characters. Smart writing. The most fun I've had between the pages in a long time! Pudelek is not to be missed!"